The one food that I really miss since the switch to eating Paleo is Maui Onion Kettle Cooked Potato Chips. Yesterday I was jonesing bad for some and I decided to attempt to make a Paleo version. 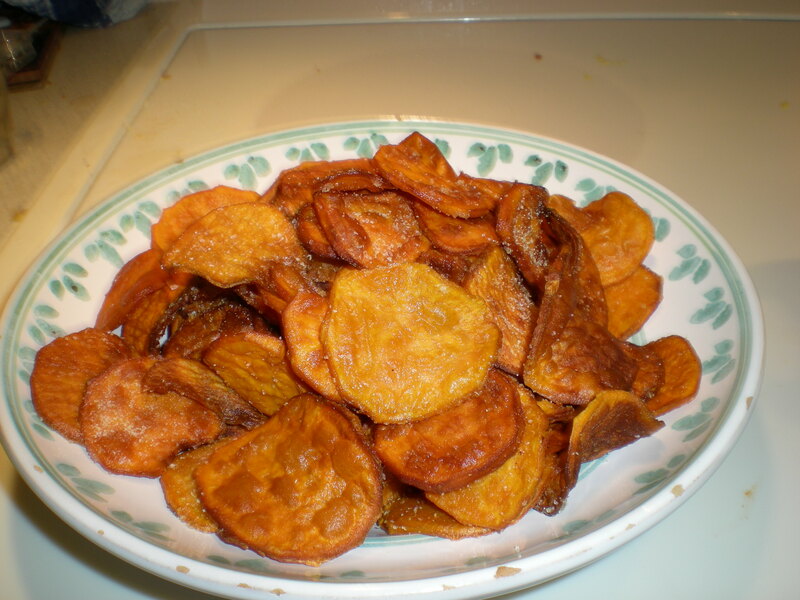 Peel the sweet potatoes and cut into thin slices (about 1/8″ think. Put the slices in a large bowl and cover with cold water. Swish around in the water and let sit for 10 minutes. Pour off the water and repeat twice. Pat dry with paper towels. I did this to remove as much starch from the chips as I could prior to cooking. 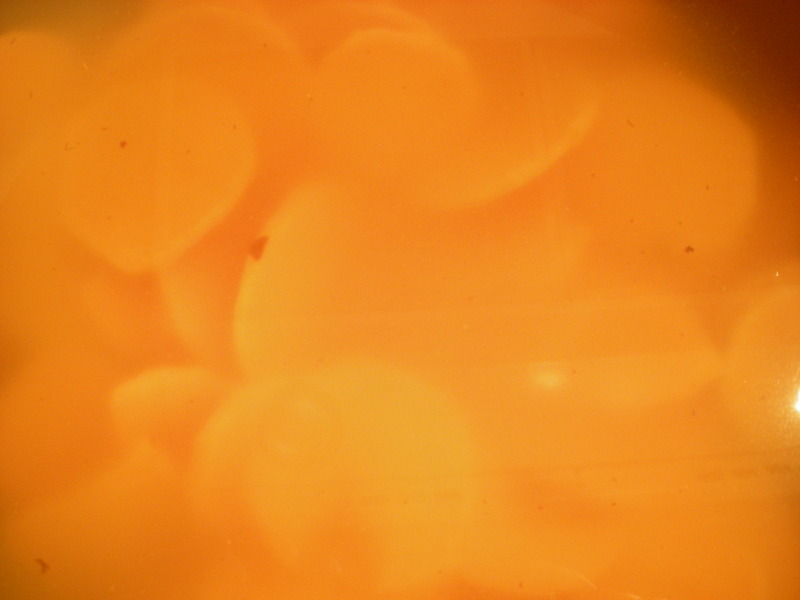 Melt ½” of coconut oil in a large pan. The tall sides will help contain the oil. Heat the oil to 350 degrees. 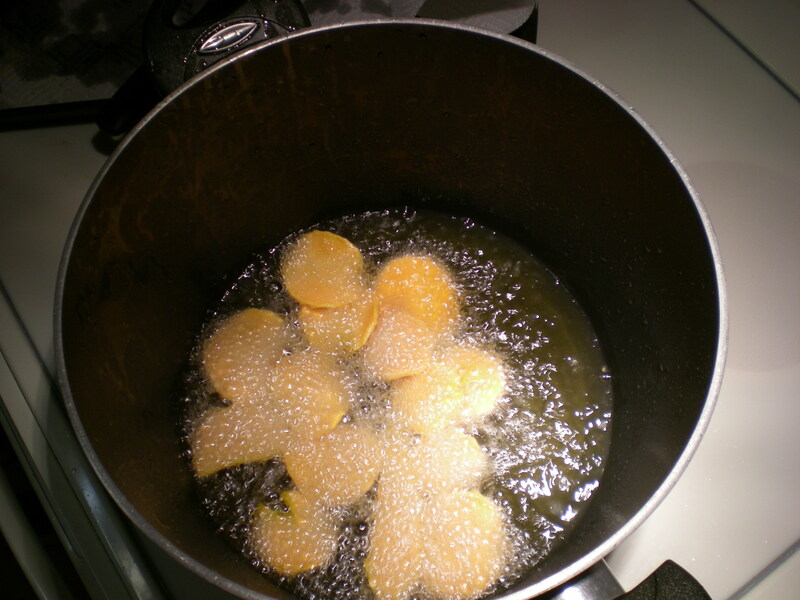 Place a single layer of the sweet potato slices in the water and cook until they are browned and bubbles are no longer coming off the slice (one source I read said you need to do this to ensure the water is out of the potato slice). 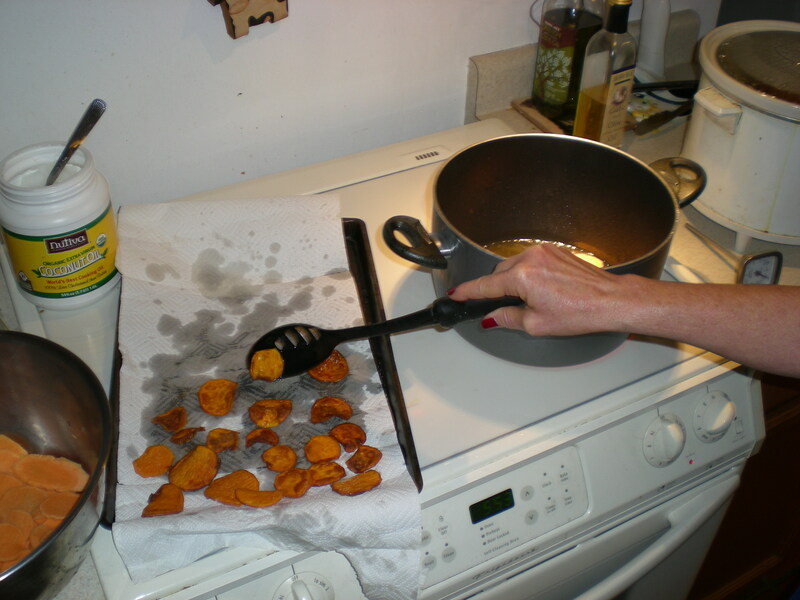 Remove from pan with slotted spoon and place on paper towels to cool. Season to taste. I have to make a confession here. Some of the chips were nice and crisp. I attribute this to learning the trick with the bubbles. I made a fatal error after the chips had cooled. I placed all the chips into a plastic bag. There was a mixture of both crisp, and not crisp chips. While they were stored in the bag together, the moisture level equalized and softened all the chips. TMOTH had the brilliant idea to try to put the chips in the dehydrator to see if that would fix the problem. It didn’t. The chips got tougher, but not crispy. They taste great, but the potato chip crunch I was craving is not there. I did get a taste of crisp, delicious chips before I bagged them all together. It’s actually probably a blessing in disguise that I accidentally softened the chips. Otherwise, I would have eaten far more than I should. There will be more experiments with this food item. If any of you have any tricks or tips that you would like to share, add them to the comments. 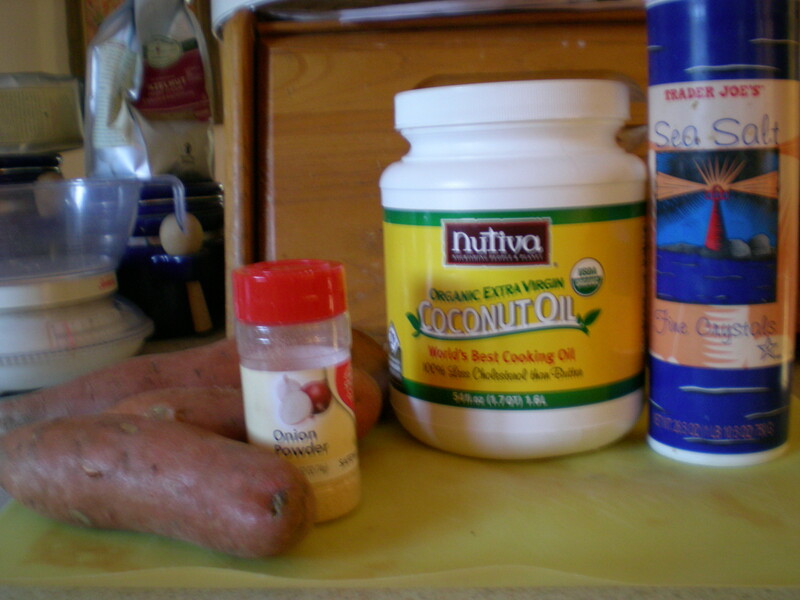 This entry was posted in Recipes and tagged Cooking, Food cravings, Paleo diet, Recipe. Bookmark the permalink.